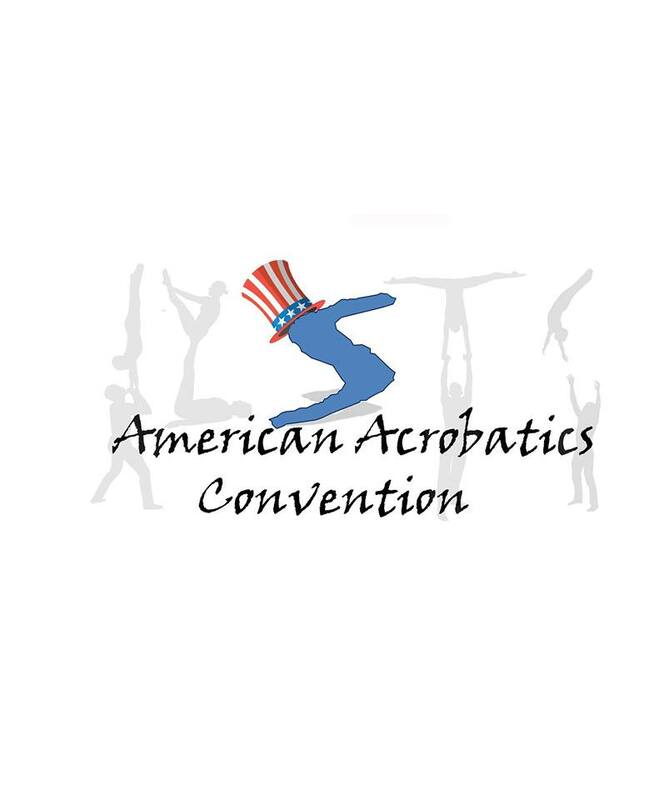 The American Acrobatics Convention is an event for all aspiring or professional acrobats to come play, learn, share, and enjoy everything about the acrobatic world. Highly skilled instructors from across the country and around the world will be here to share their expertise in AcroYoga, Circus, Cheerleading stunts, pyramids, Standing Acrobatics, Handbalancing and much much more! The event is being held in a 40,000 sq ft building that is covered in mats and spring floors and has 10 SPOTTING RIGS for participants to use. Come be a part of this national Acrobatics event to improve on your standing acrobatics, Acroyoga, standing cheer stunts,tumbling or circus skills. This event is appropriate for levels from beginning to the most experienced, although having some experience beforehand will allow you to ! Get your weekend pass below. your name is your ticket photo id at the door is all you need! Tickets are transferable until June 20, 2019. Ticket transfers after June 20 are not permitted. AMERICAN ACROBATICS CONVENTION is 18+ event. Children under the age of 18 are will not be allowed to enter the event.